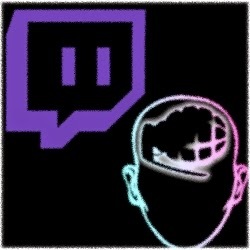 Absurd Minds Gaming -- absurdminds.net: 24 Hour Stream well under way. GIVEAWAYS. 24 Hour Stream well under way. GIVEAWAYS. The clan members are doing a 24 hour stream today (Sat July 19). There will be multiple games and game types streamed over the course of the day. Giveaways will be every ~1 hour, and will consist of Steam games and possibly CSGO skins.